You will already have read about the changes in the texture, elasticity and comfort of my foreskin since my implant surgery earlier in the blog. By using a variety of creams I have managed to keep it comfortable and not too much of a problem. 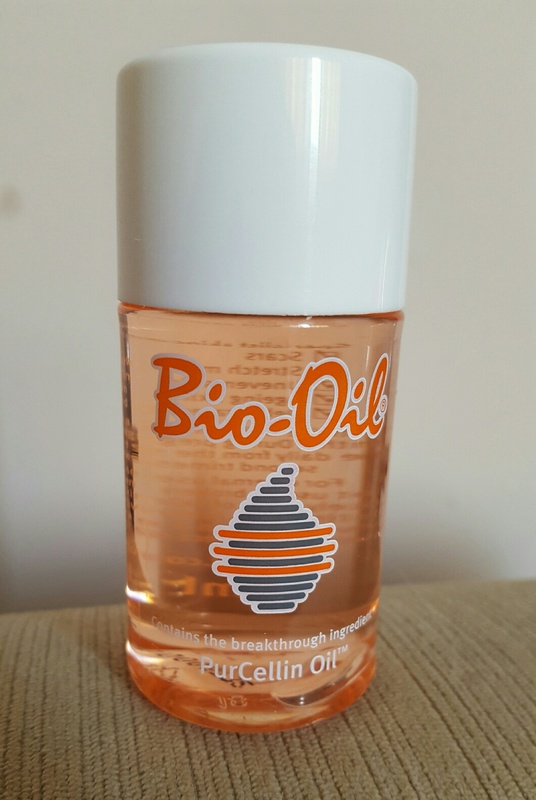 However I am always trying different things and have again come across Bio-Oil. I have used it in the past on the scar from my prostate surgery with some success but have recently used it on my foreskin. The difference has been quite dramatic and there has definitely been a change in the suppleness and comfort since I have been using it (just a smear seems to work). I have only been putting it on for a couple of days - I will keep you posted on how it goes.